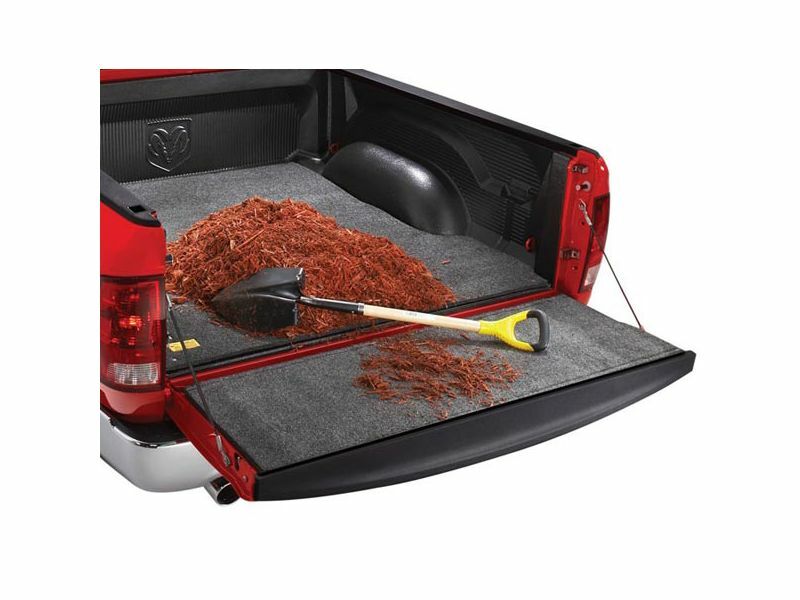 Your BedRug tailgate mat will be simple and easy to install at home without any drilling or cutting. 3M hook & loop fasteners along with alcohol and an adhesive promoter are included to make installation quick and easy. For additional information please see the install manual below or you can always call us at 1-877-216-5446 or 701-253-5906.